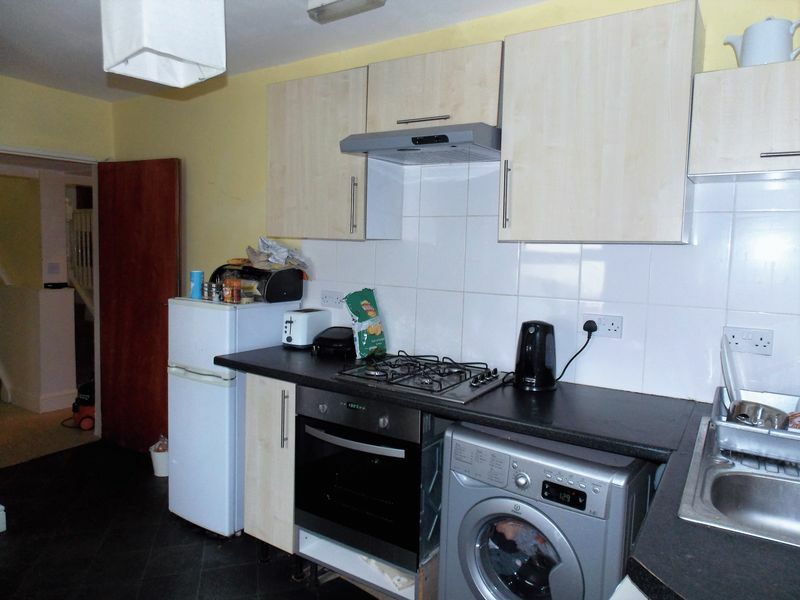 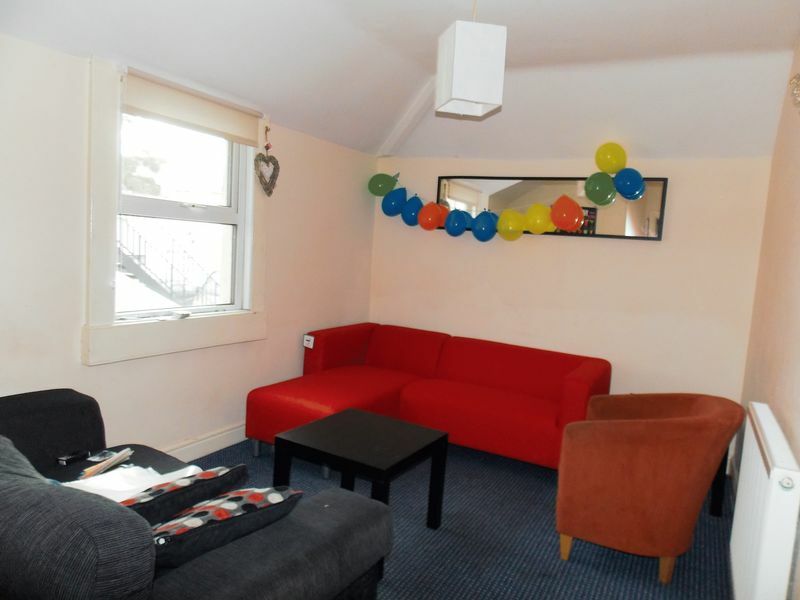 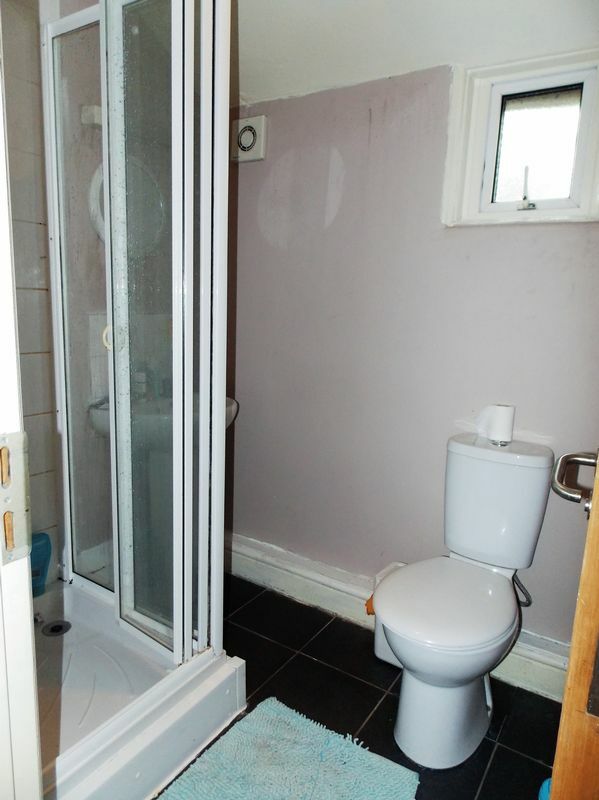 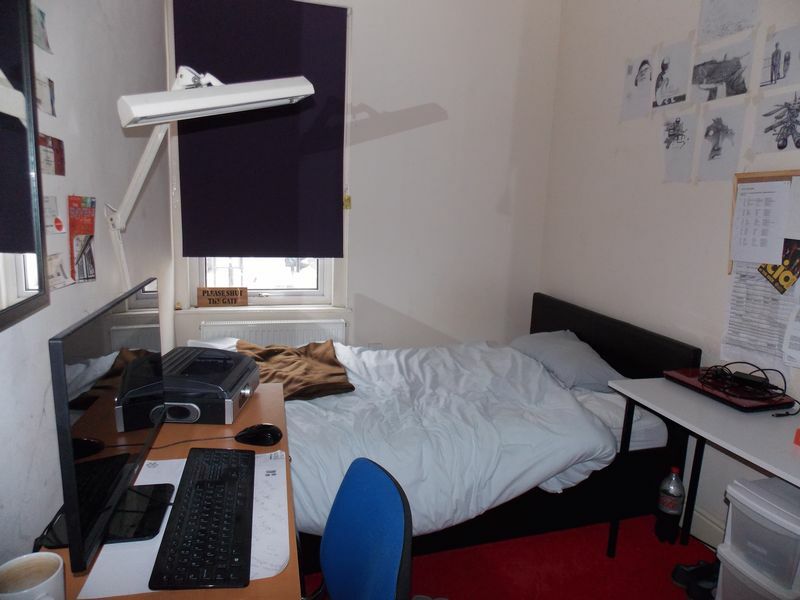 6 DOUBLE BEDROOMS STUDENT HOME. 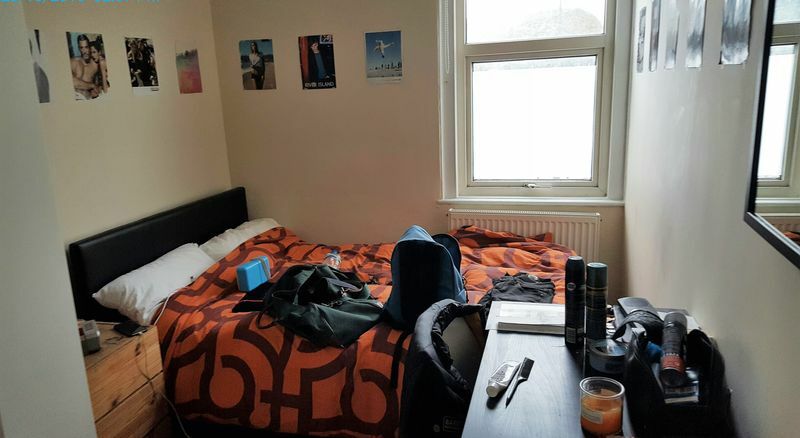 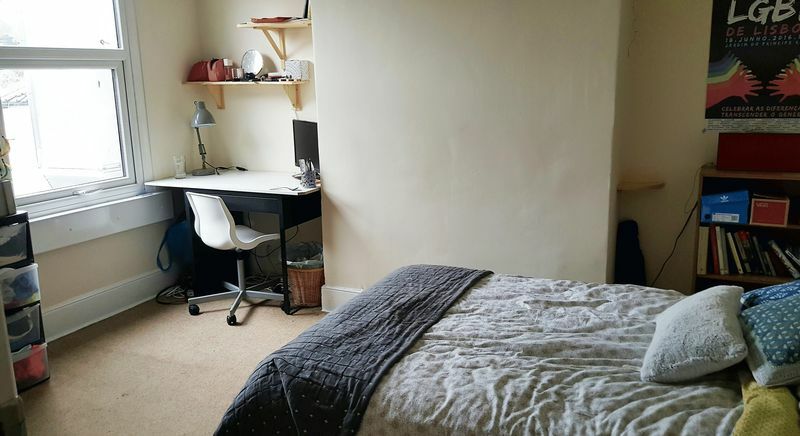 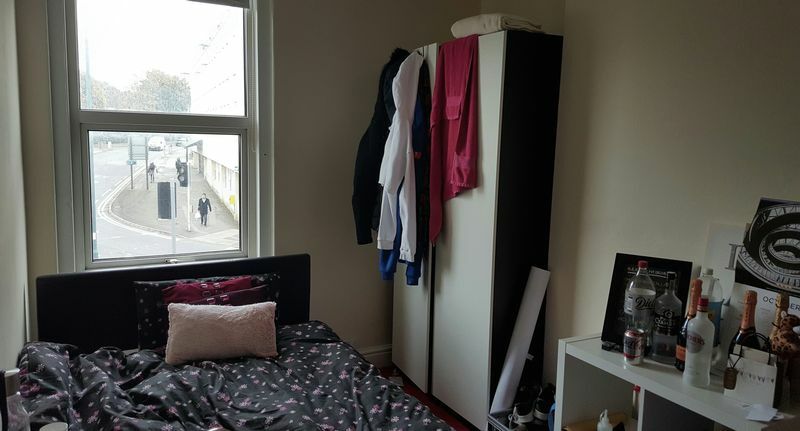 AVAILABLE FOR 2019-2020 ACADEMIC YEAR A great 6 double bedrooms student let property suitable for young professionals or students alike and is ideal for groups in placement. 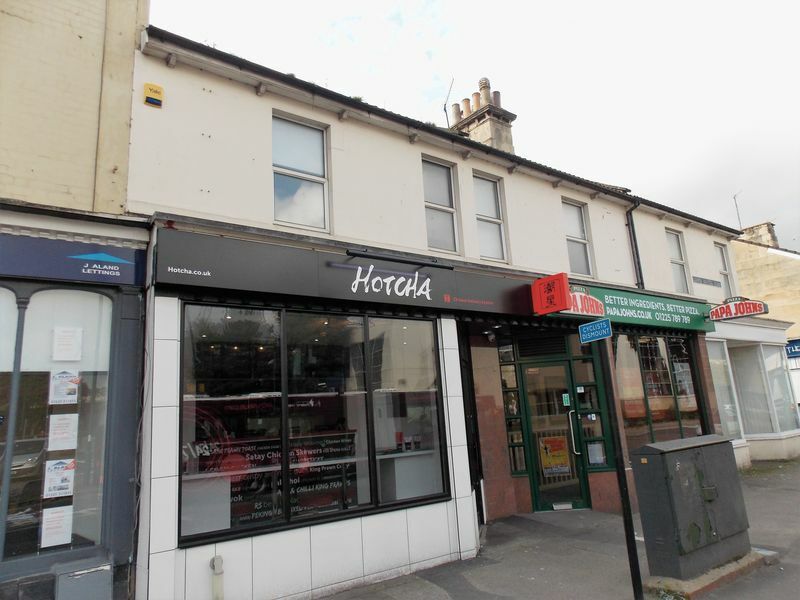 This Property is situated in a superb location with easy access to the City centre, Oldfield Park, all University bus routes and local conveniences such as Sainsburys Superstore ,various food outlets and within walking distance to the city centre. 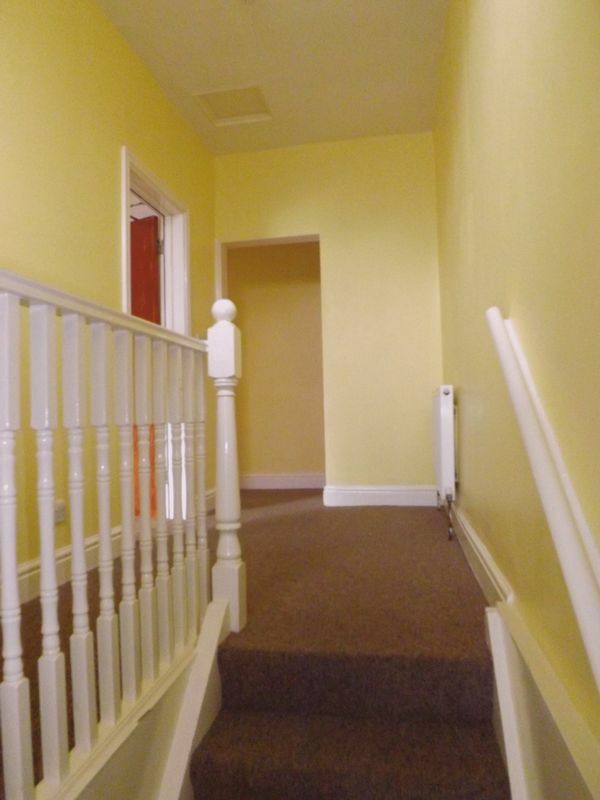 Recently fitted out to provide 6 double bedrooms, two shower rooms, a fitted kitchen and one reception rooms. 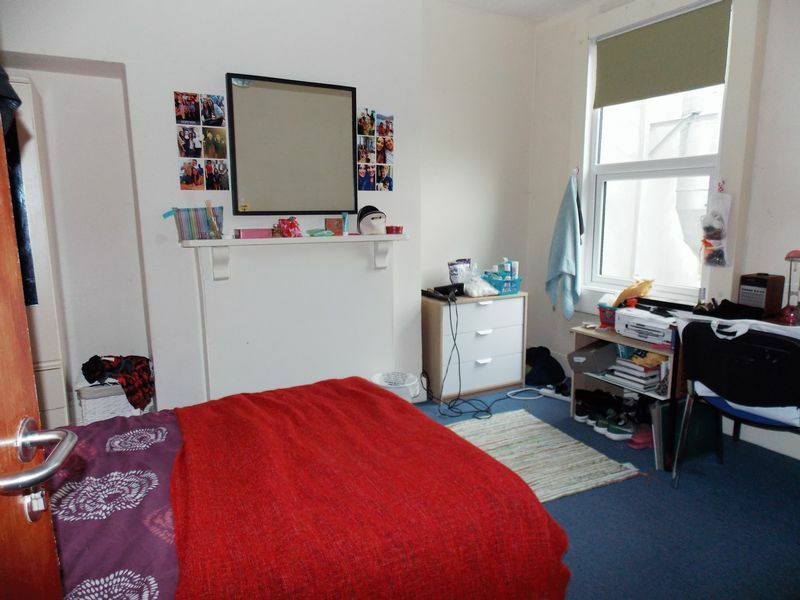 Available to rent fully furnished for the next academic year 2019/2020, rental is for 12 Months starting 1st August 2019. 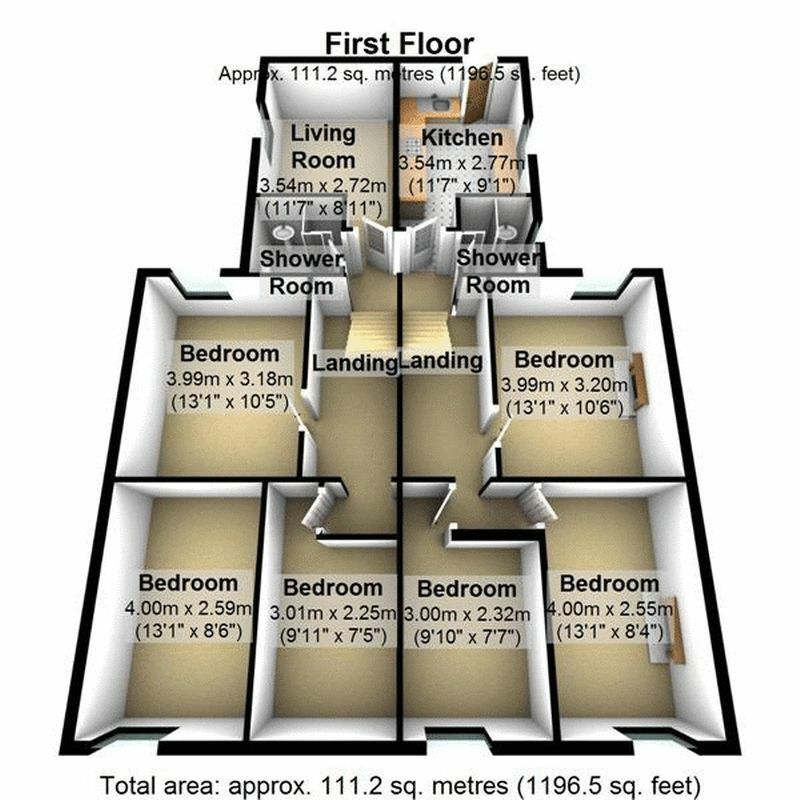 Viewings being booked on 01225 424942. 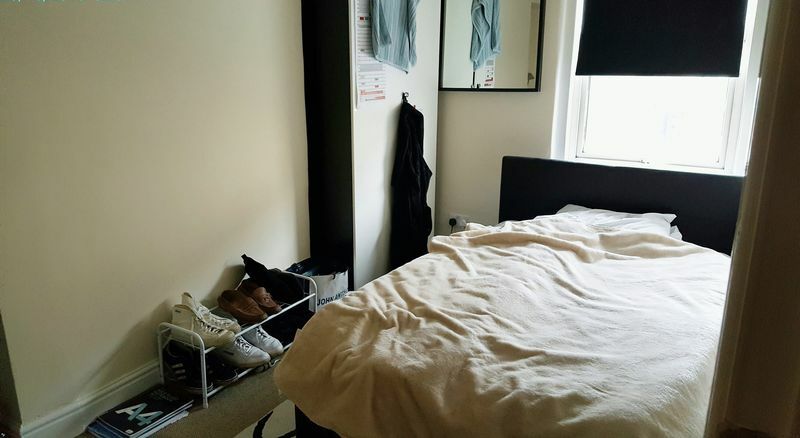 To secure this property, we charge a non-refundable administration fee of £150 per person to cover the cost of taking up references, drawing up the tenancy and guarantor agreements, protecting the deposit, arranging check-in & check-out etc. 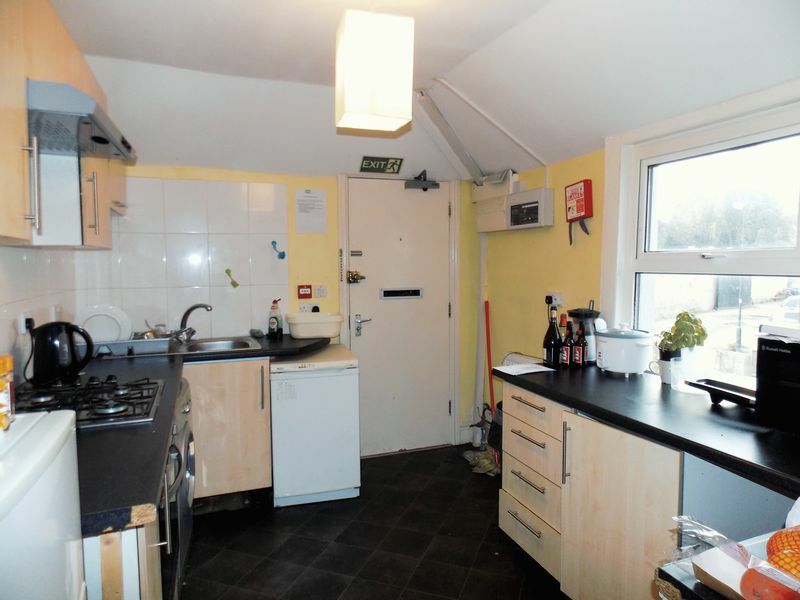 It’s a one-off fee and there are no other admin charges payable during the tenancy.